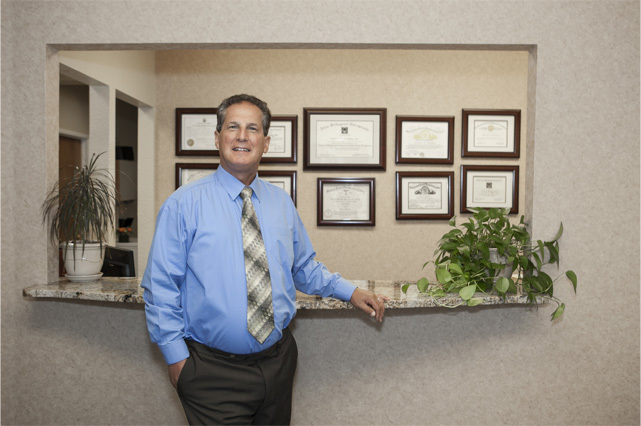 Our friendly team can be reached Monday through Thursday. 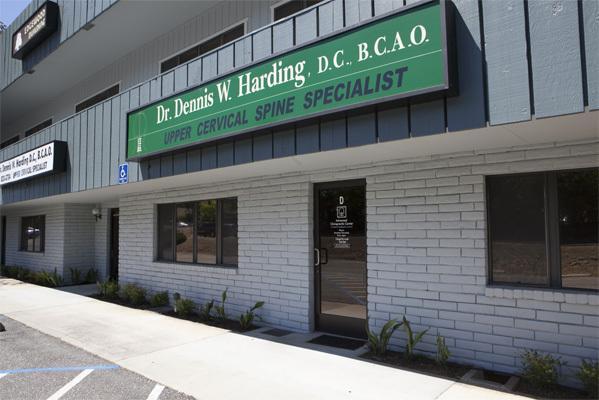 We are here to answer any questions you may have about Dr. Dennis Harding and how he can help you. Reach out to us and we’ll respond as soon as we can. 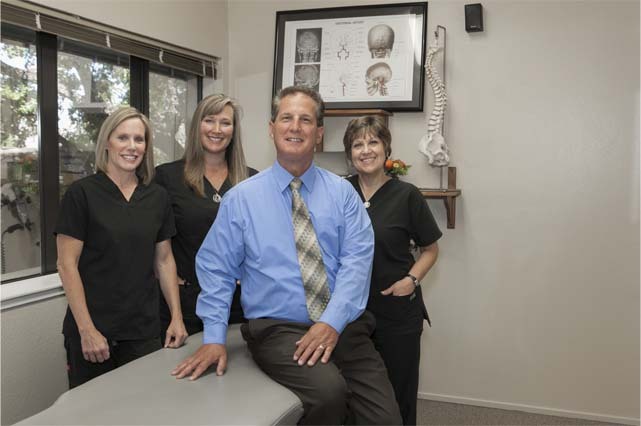 Give us a call at 530-823-3734.